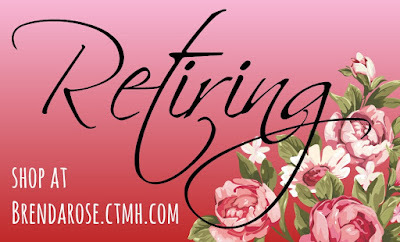 It is that time of the year again to let you know that Retiring Items have been announced. These items are now considered "while supplies last" so when they are gone, they are gone for good! Items will be retired as of August 31, 2015. Don't be sad...this means we are making room for all kinds of new items that will be released on September 1, 2015! !